at our next club meeting, event, or activity. 1st and 3rd Thursdays of each month at 7:00 PM. Visitors & Guests are always Welcome at CFCA! Click here to view this year's meeting schedule. Need Directions? Check out our maps page. Corvette events each month. Guests are always welcome! Check our Event Calendar page for the latest info. Get more enjoyment from your Corvette ownership. on the delivery of their "new baby!" Click here for a larger photo! Is a photo of your Corvette in our Members Rides section? 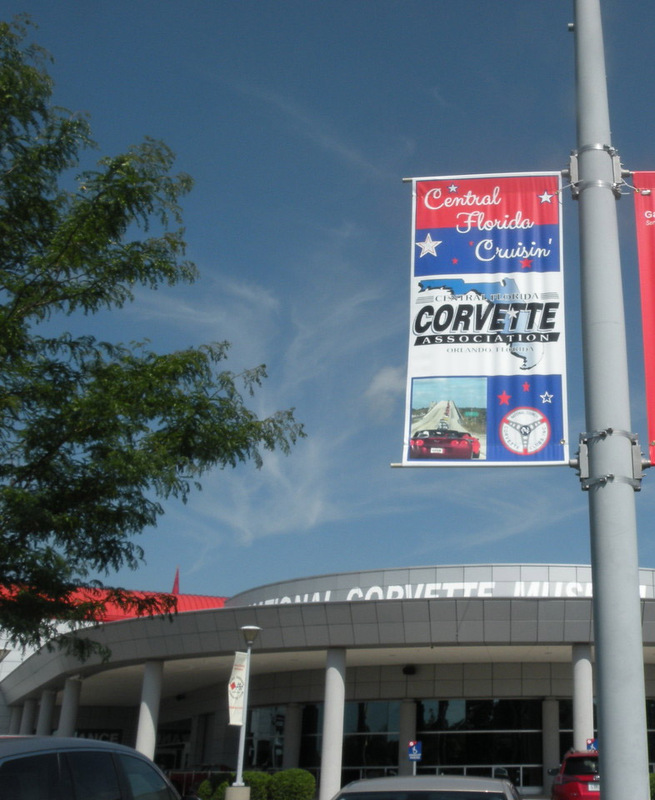 If not, send a digital photo of your Corvette to webmaster@cfca.net today! order of $40 or more! Click above for your discount. CFCA NEWS & COMING EVENTS! Thu, Apr 18th - CFCA DINNER MEETING. 7:00 PM, Sam Snead's, Maitland. Please RSVP to Ned Chatelain. Thu, May 2nd - CFCA MEETING. At Carl Black Chevy, 11500 East Colonial, Orlando, 32817 - 7:00 PM. Visitors and Guests are welcome! Sat, May 4th - CFCA 46TH ANNIVERSARY PARTY. Beginning at 12 noon at the Lakeside Park in Seminole Woods near Geneva. Members bring a dish to share and your own beverage. CFCA will provide the main course. Thu, May 16th - CFCA MEETING. At Carl Black Chevy, 11500 East Colonial, Orlando, 32817 - 7:00 PM. Visitors and Guests are welcome! 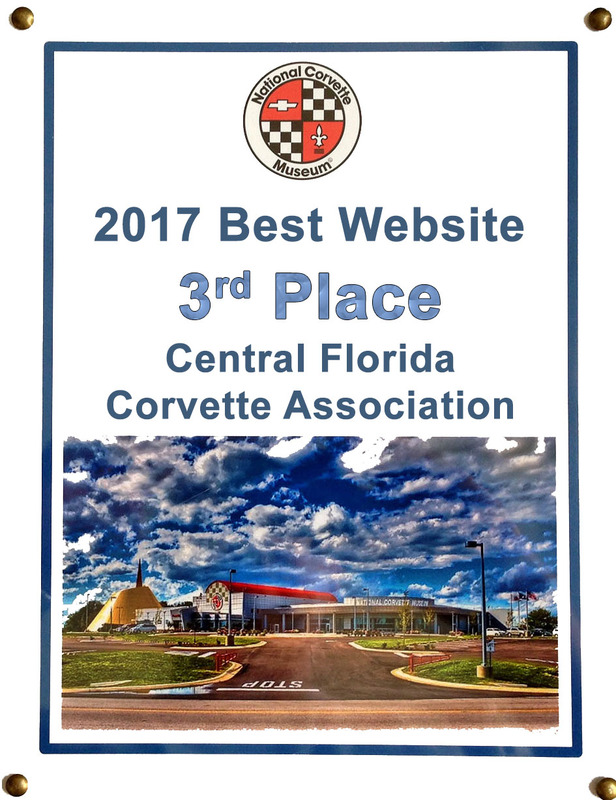 Original content Copyright © Central Florida Corvette Association. trademarks of General Motors Corporation. Click here for more info. Want YOUR ad listed here? Become a CFCA sponsor! Click here for info.